Yes folks. I got engaged recently. 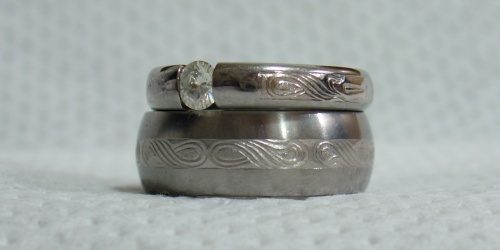 Very nice engage rings - congratulations again man. Ehaaa, be happy our friend! We will going to drink for this now. Cheers! Ей Бо, честито, желая ви много щастие. return 42; // is 42 int?